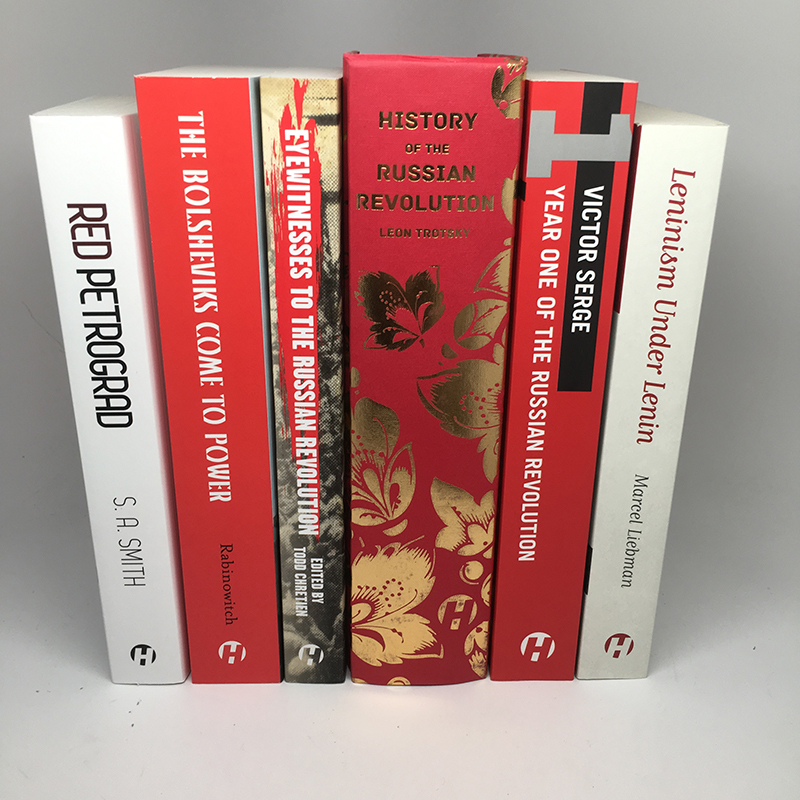 A classic work depicting the early months of the Russian Revolution, featuring a new introduction for the revolution’s centenary. During the months following the collapse of the tsarist regime in war-torn Russia, the Bolshevik Party emerged from obscurity to overthrow the Provisional Government and establish the world’s first communist government. 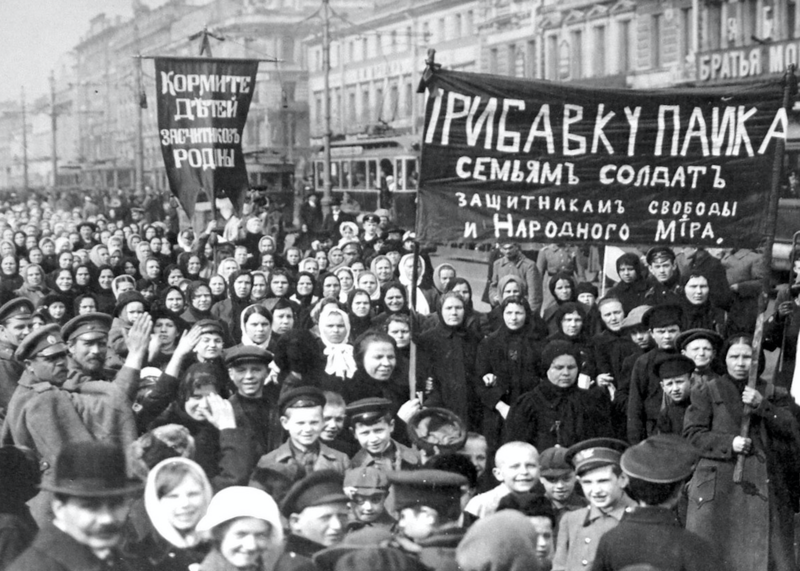 In this absorbing narrative, Alexander Rabinowitch refutes the Soviet myth that the party’s triumph in the October Revolution was inevitable. Exploring the changing situation and aspirations of workers, soldiers, and Baltic fleet sailors in Petrograd, Rabinowitch’s classic account reveals the critical link between the party’s revolutionary tactics and the Petrograd masses.